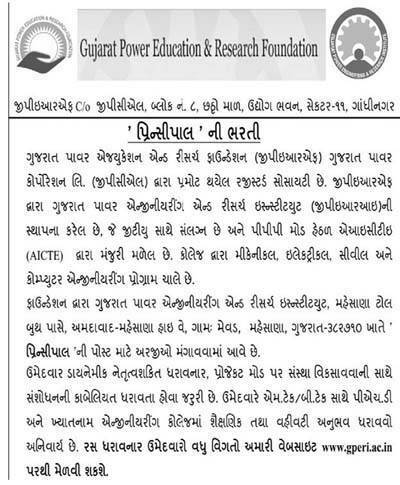 © Copyright 2017 Career Gujarat : Govt. Jobs | Sarkari Naukri | GK | Education. Designed by Bloggertheme9.